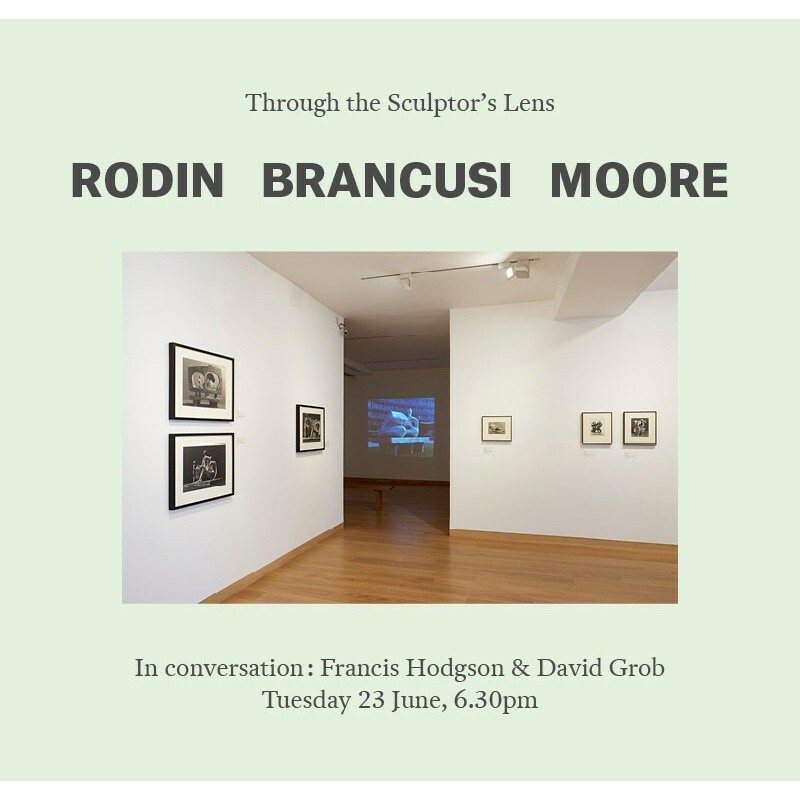 To coincide with the exhibition Rodin, Brancusi, Moore: Through the Sculptor's Lens, Francis Hodgson and David Grob will be discussing the importance of photography in the work of these pre-eminient sculptors. Francis Hodgson is Professor of the Culture of Photography at the University of Brighton, photography critic for the Financial Times and former Head of Photographs for Sotheby's in London. He is also a co-founder of the Prix Pictet, the leading prize in photography and sustainabilty. David Grob co-curated the current exhibition and is a collector and dealer who specialises in the photography of Brancusi.